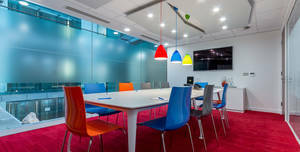 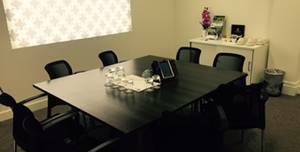 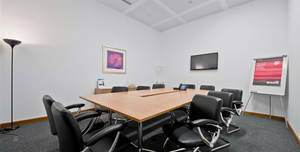 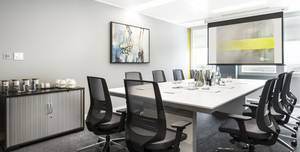 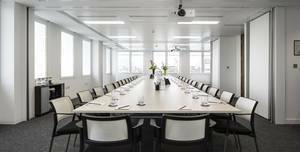 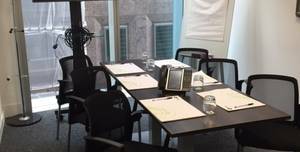 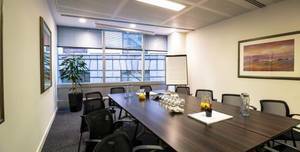 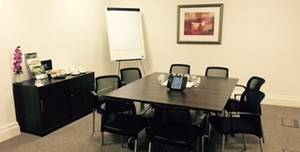 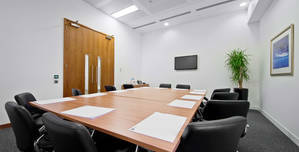 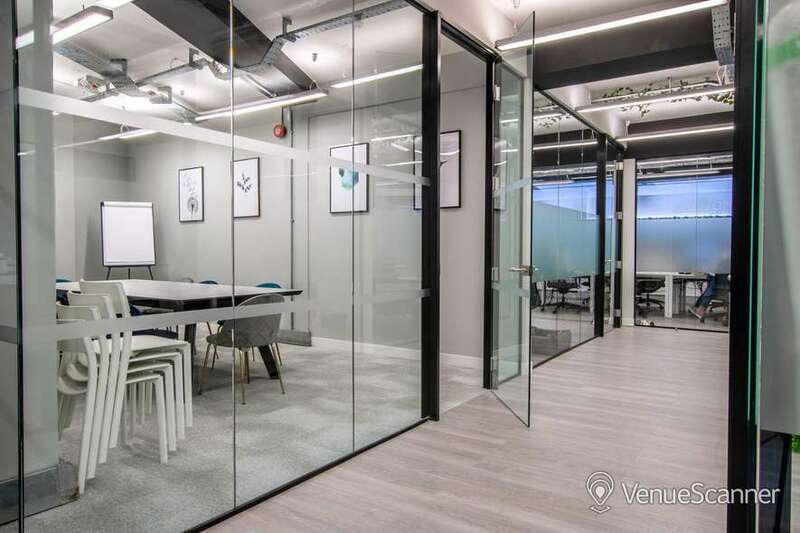 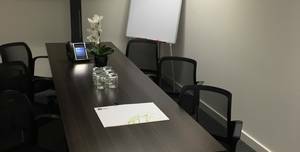 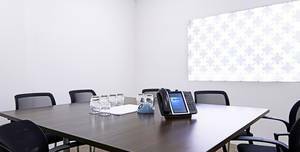 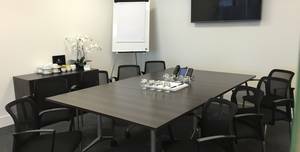 Modern, spacious meeting room in the heart of Farringdon. 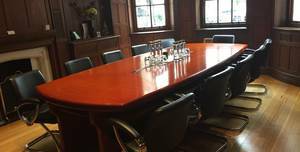 Perfect for team meetings, lunch and learns etc. 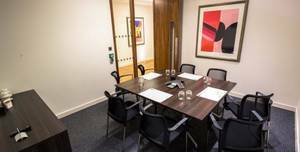 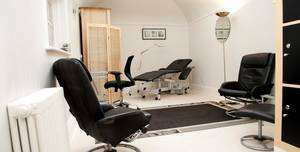 Our St James's offices are located in a highly sought-after location in the heart of the West End. 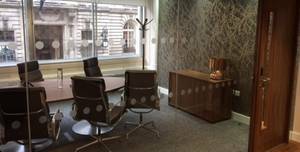 Our St James's offices are located in a highly sought-after location in the heart of the West End. 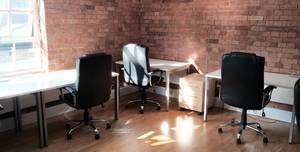 The space consists of 6 desks and chairs available inside the office space. 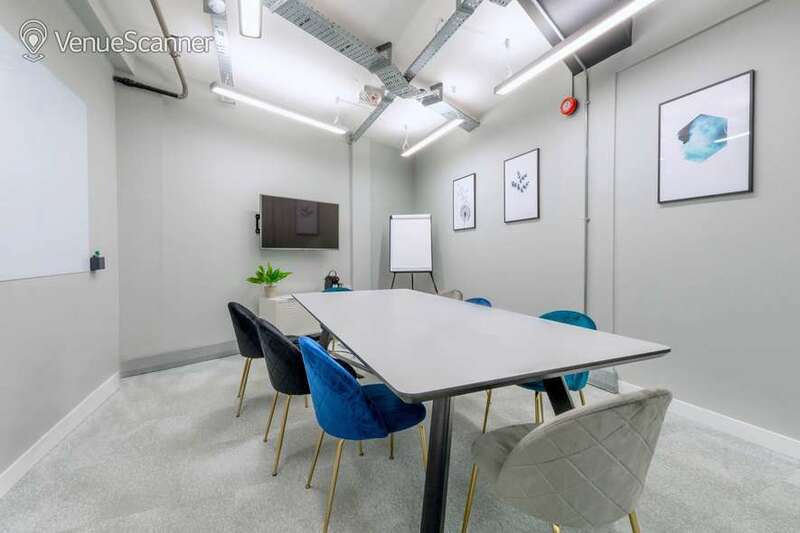 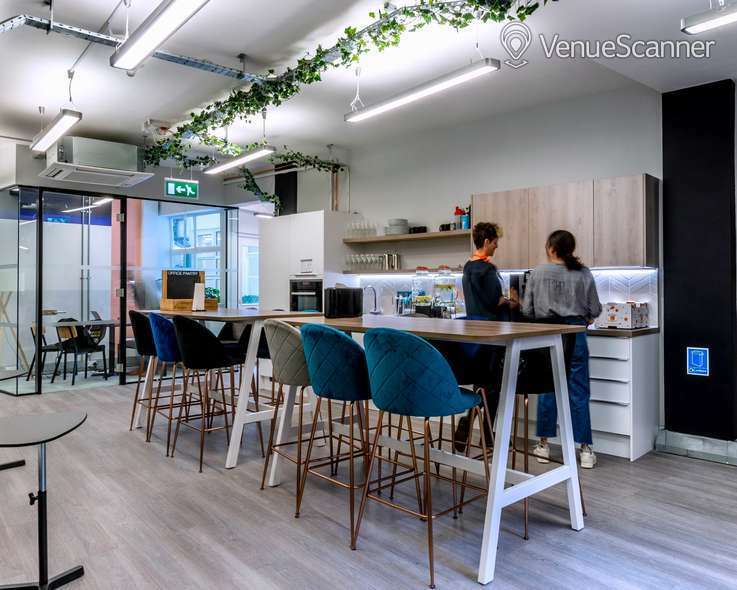 Qumin Ltd is a young, digital marketing agency with a spare section in their open plan office suitable to be hired out as a working space or meeting space.